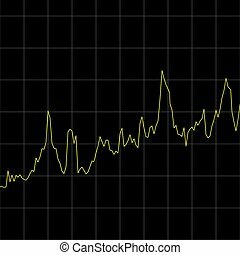 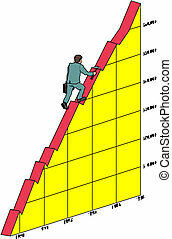 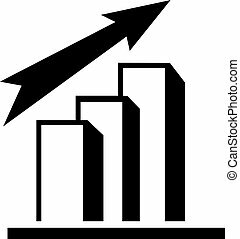 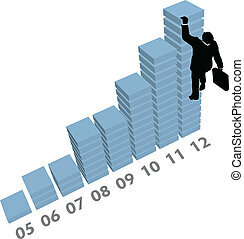 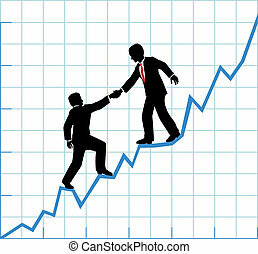 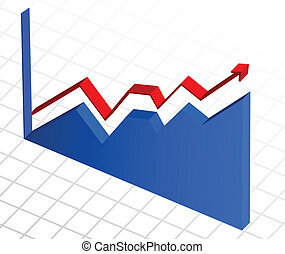 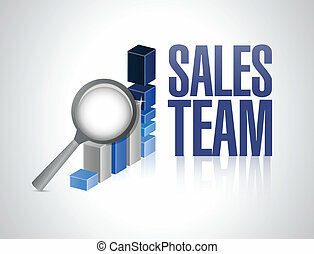 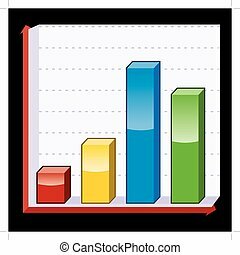 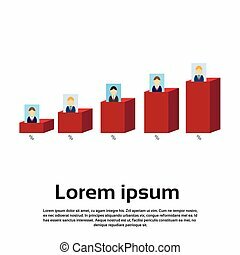 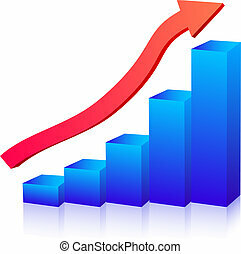 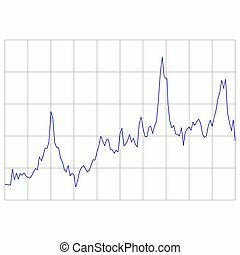 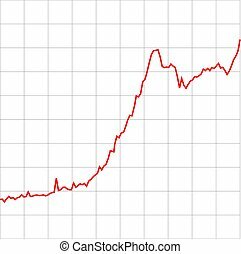 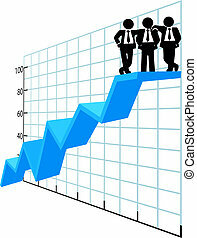 Business sales team company growth graph chart. 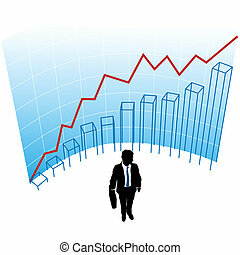 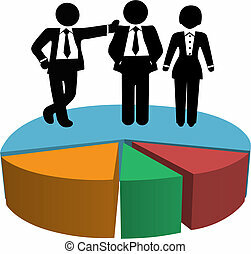 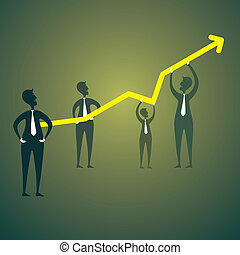 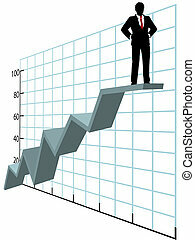 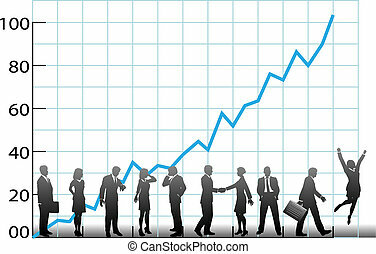 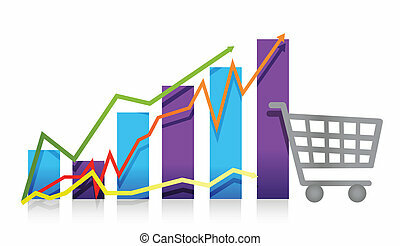 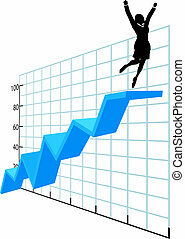 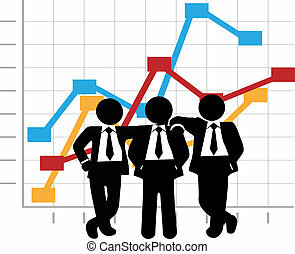 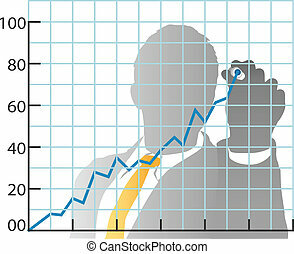 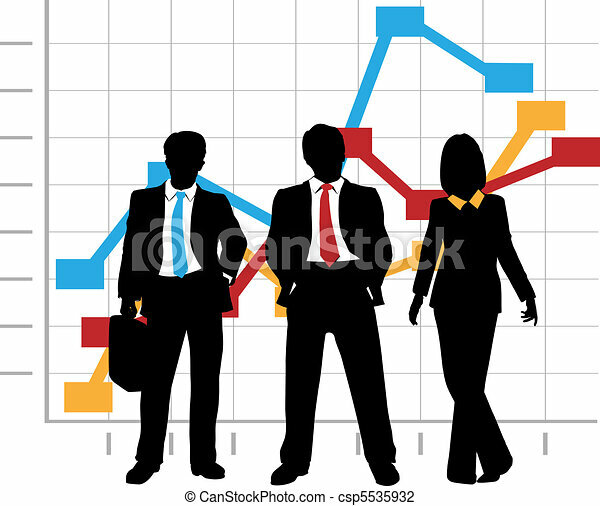 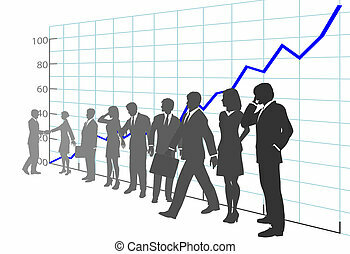 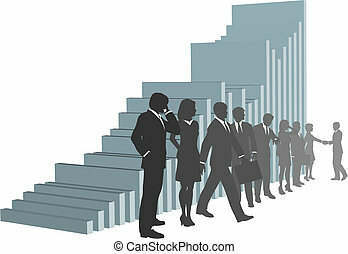 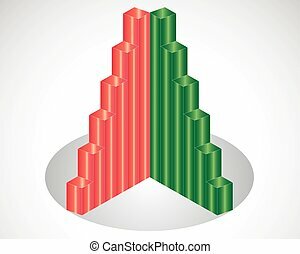 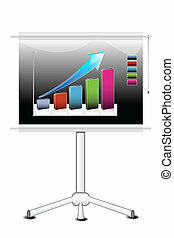 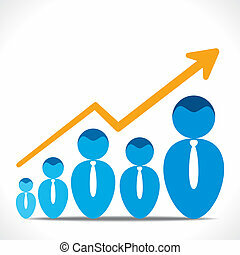 Business sales team stands in front of a company growth graph chart. 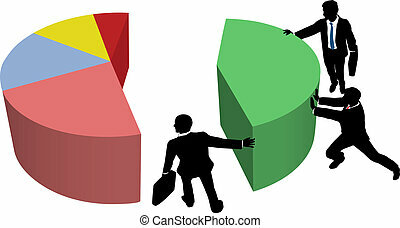 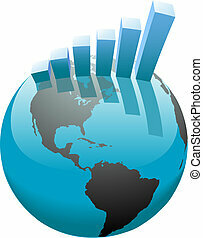 A global worldwide business growth bar chart graph on the world.